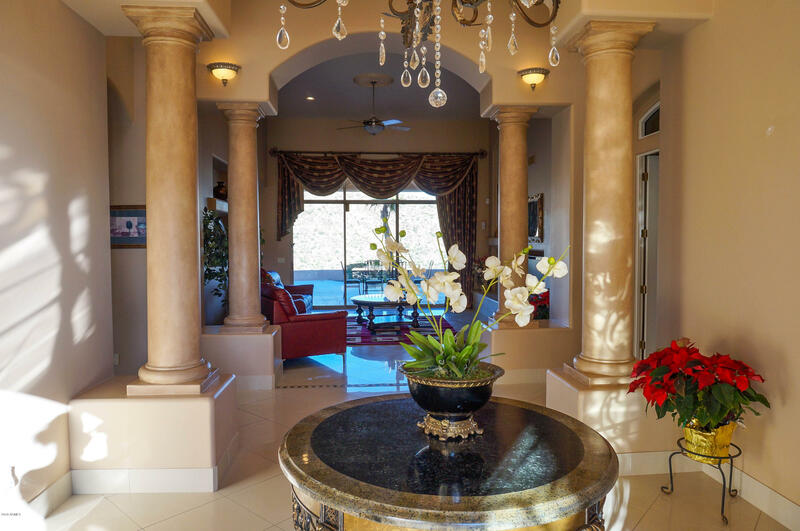 Thankful for your blessings? 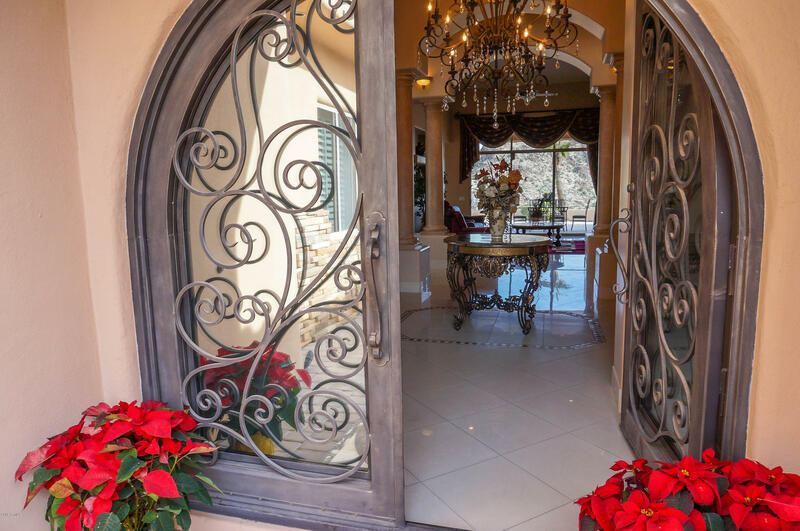 Thinking of giving yourself a gift of gratitude for the holidays or new year? 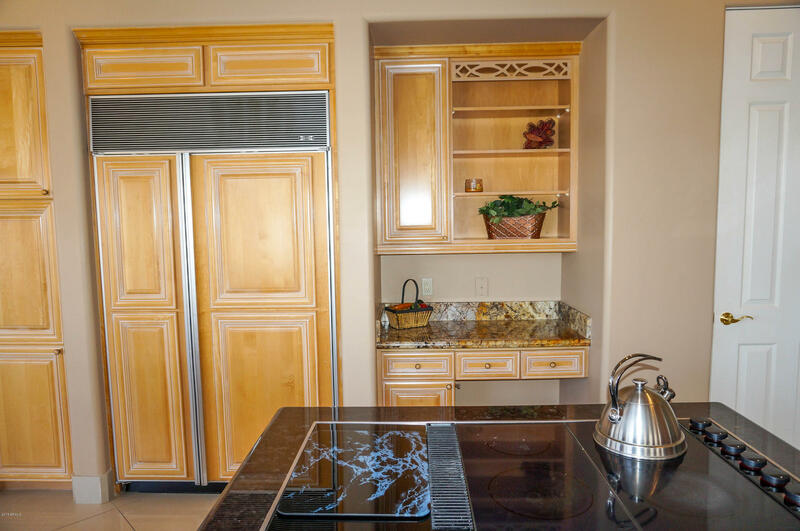 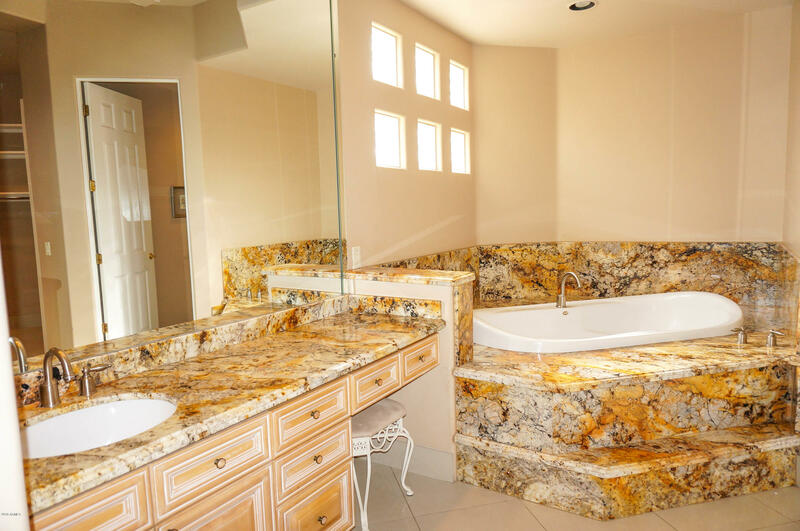 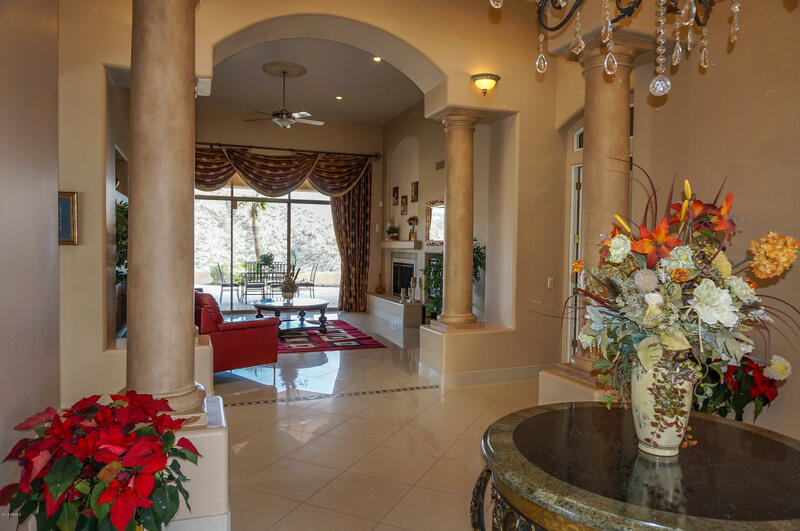 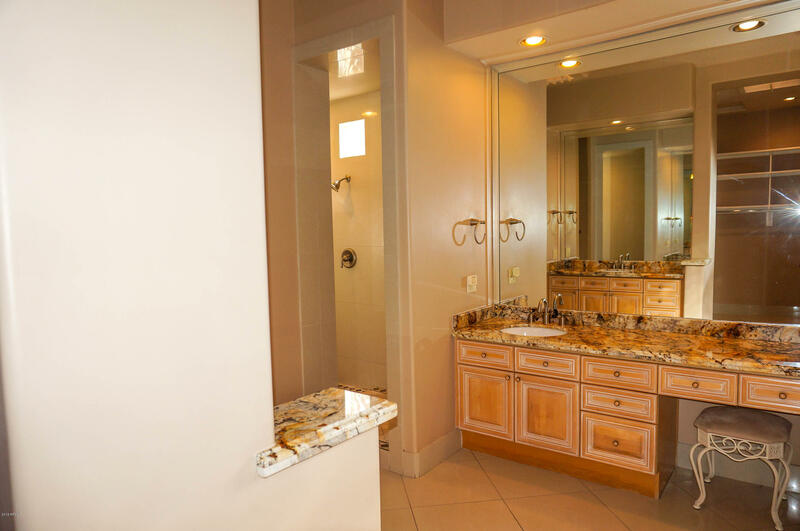 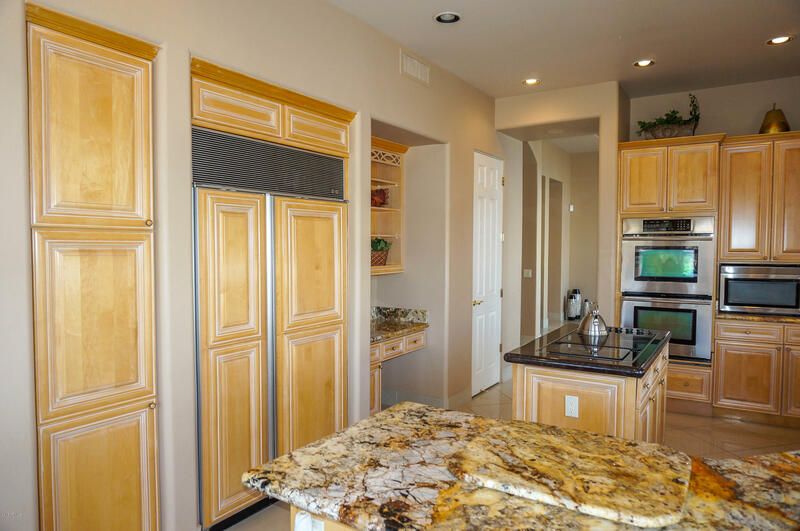 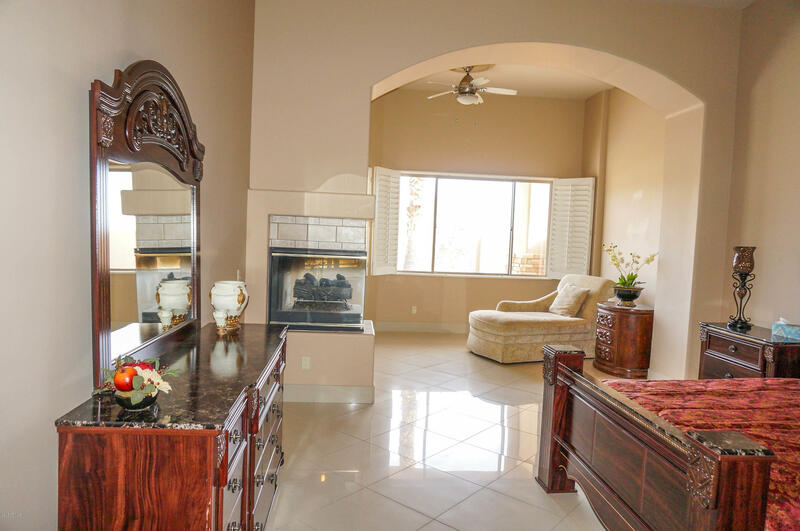 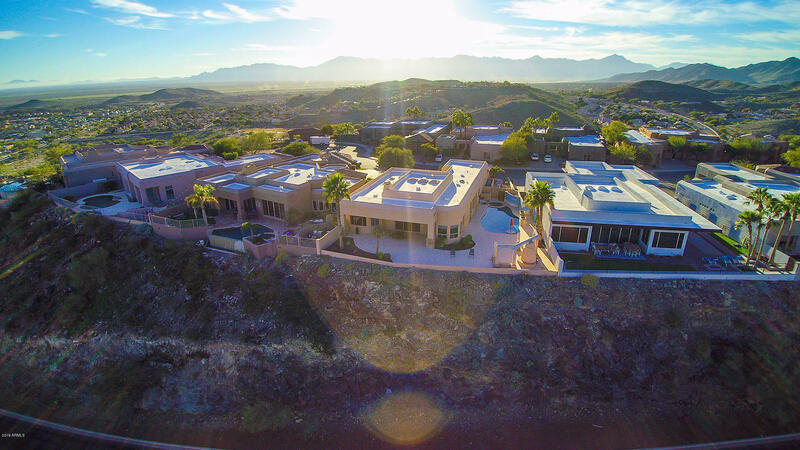 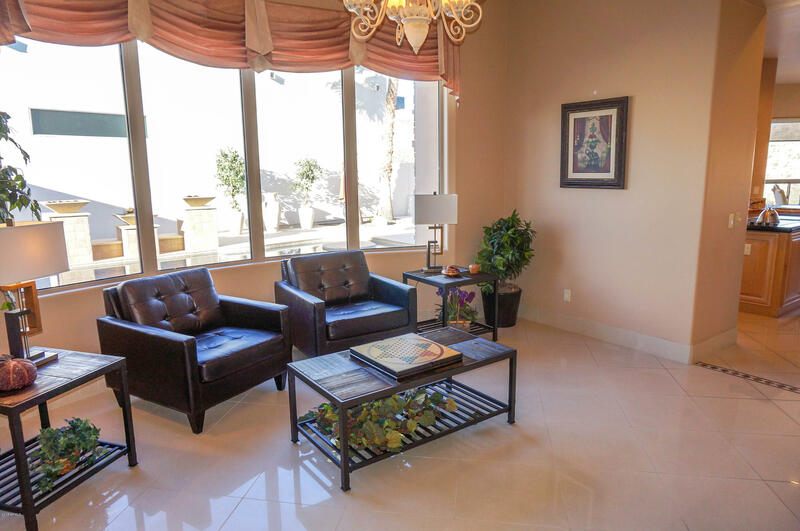 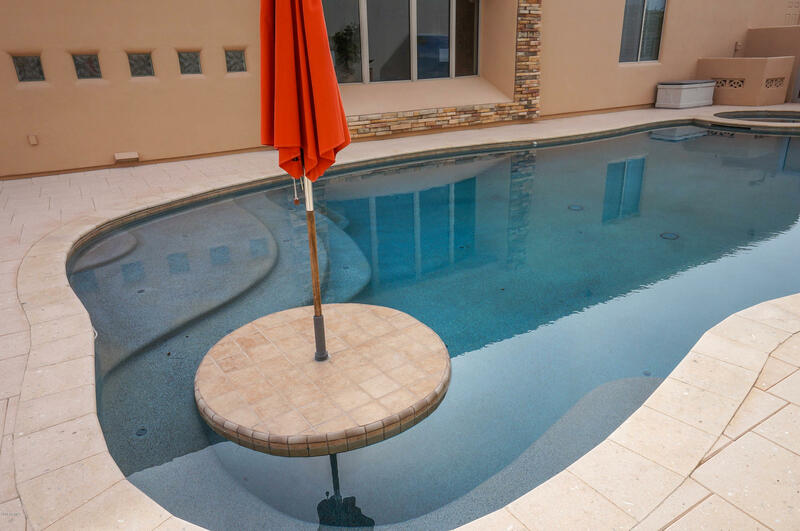 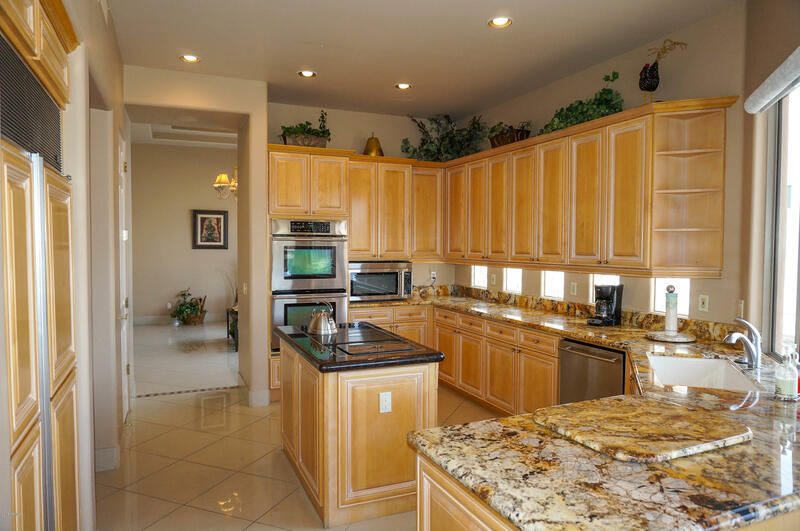 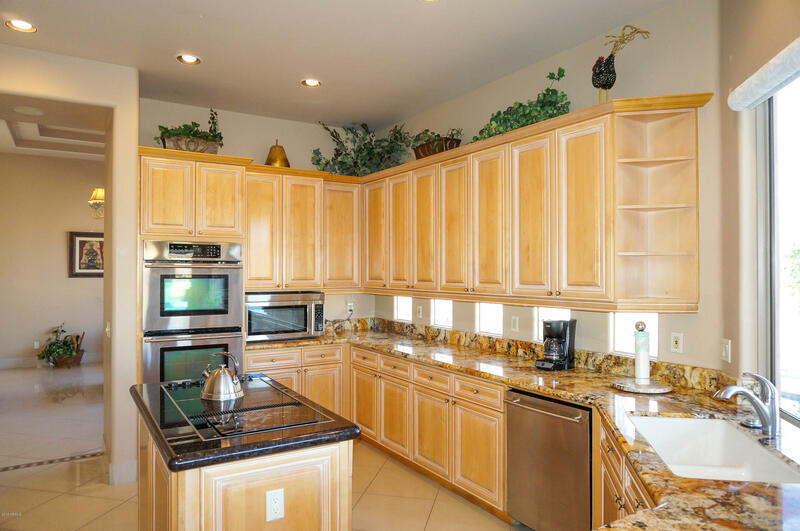 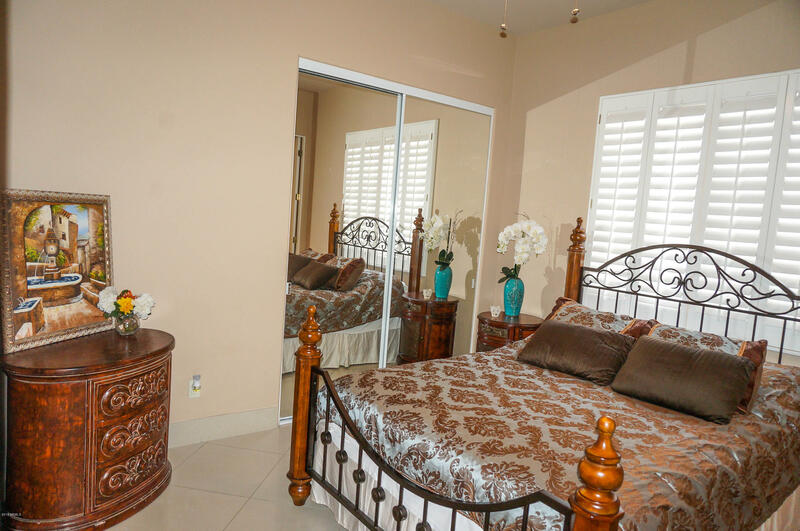 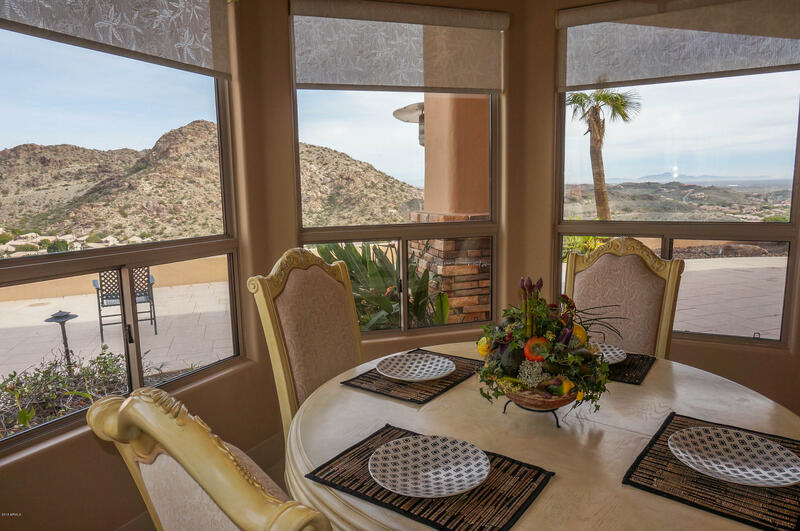 Thunderhill Place in Ahwatukee's prestigious Candlewood Views provides you a little piece of Heaven! 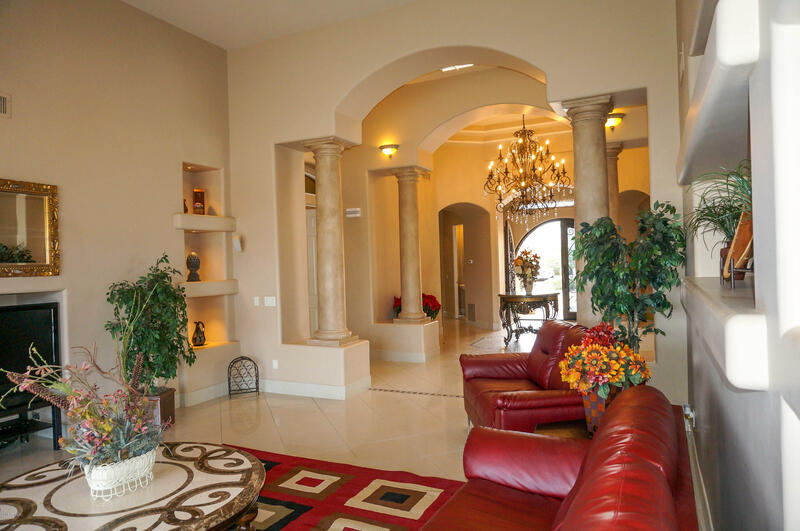 Come reward yourself! 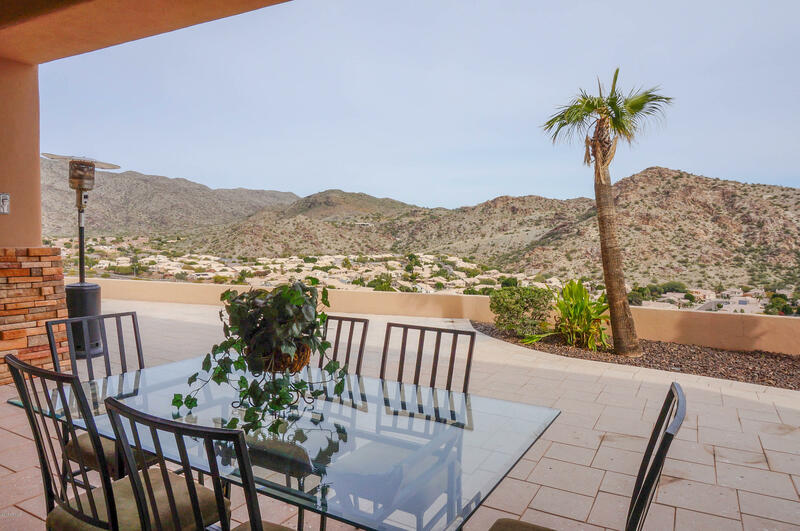 !Ascend to the secluded cul-de-sac oasis in the Foothills! 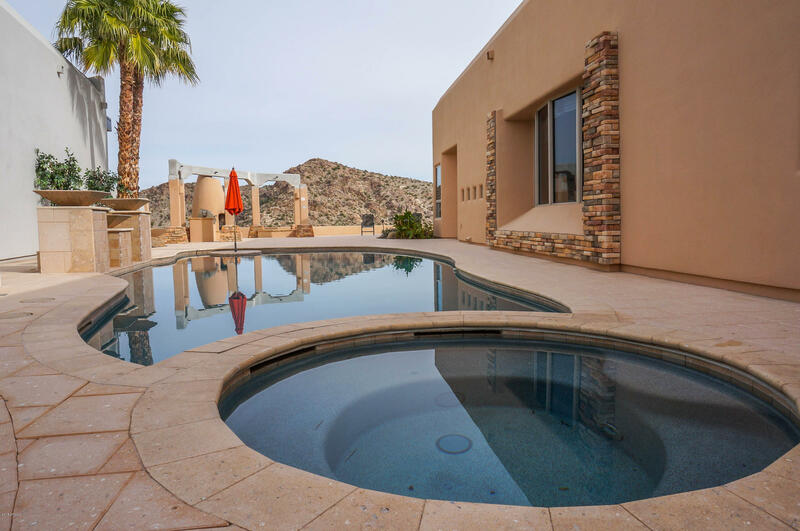 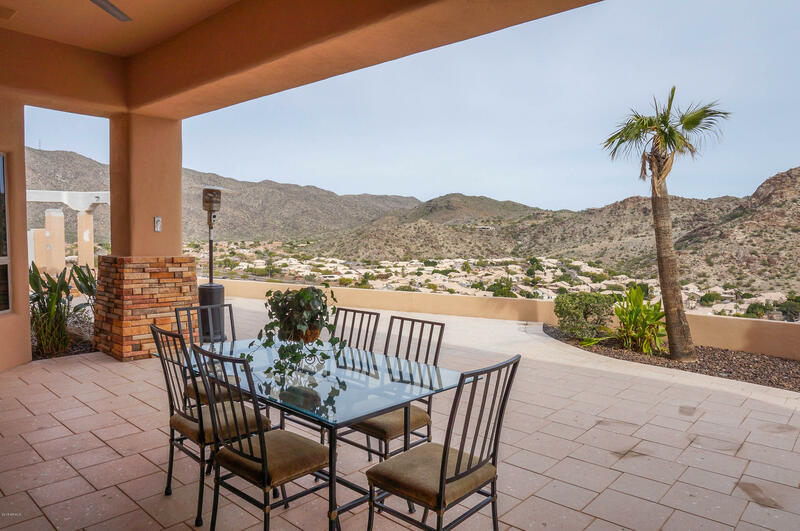 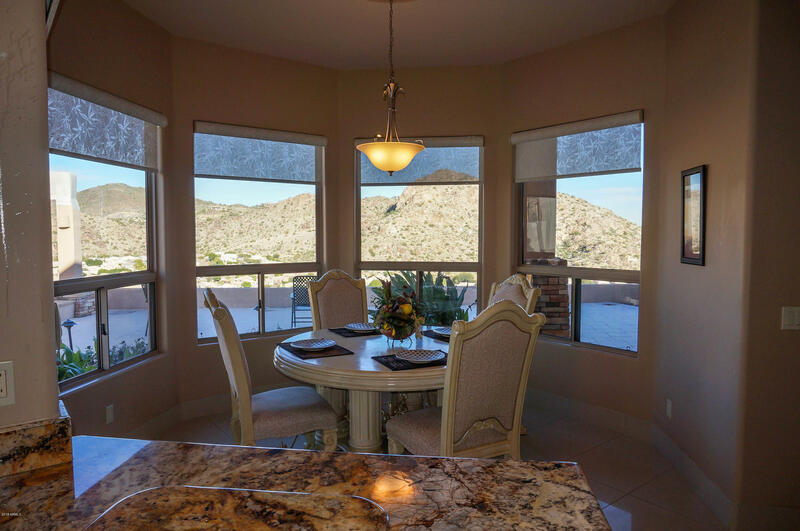 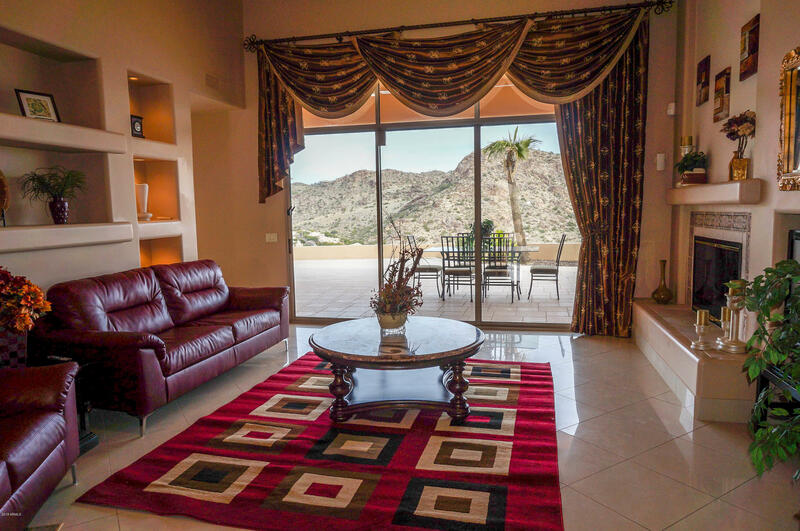 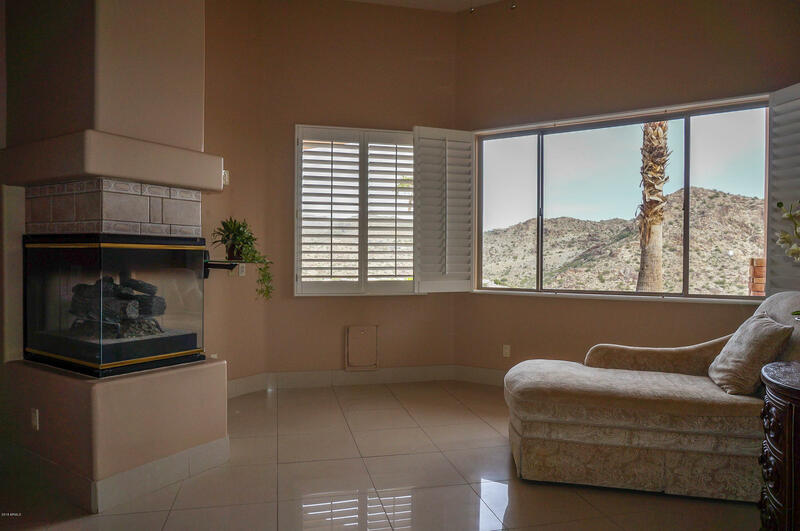 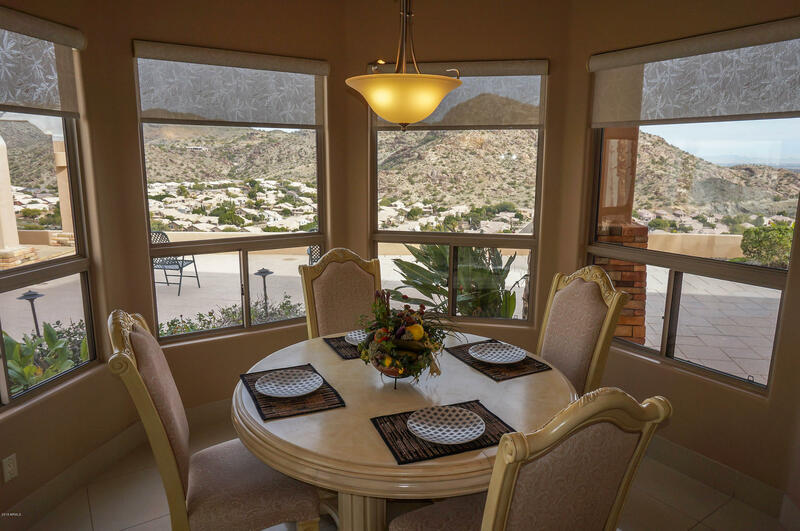 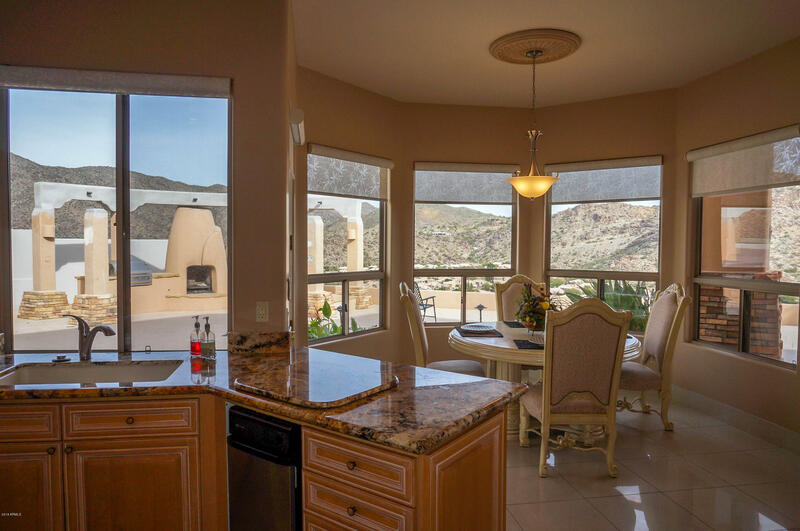 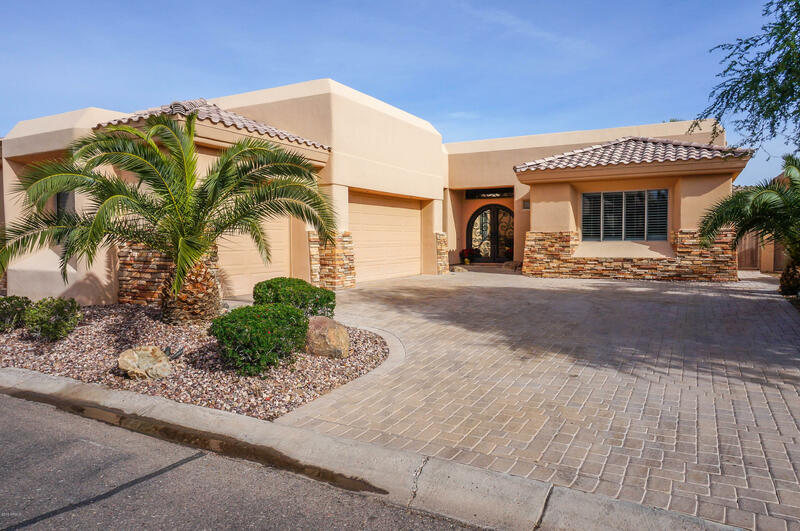 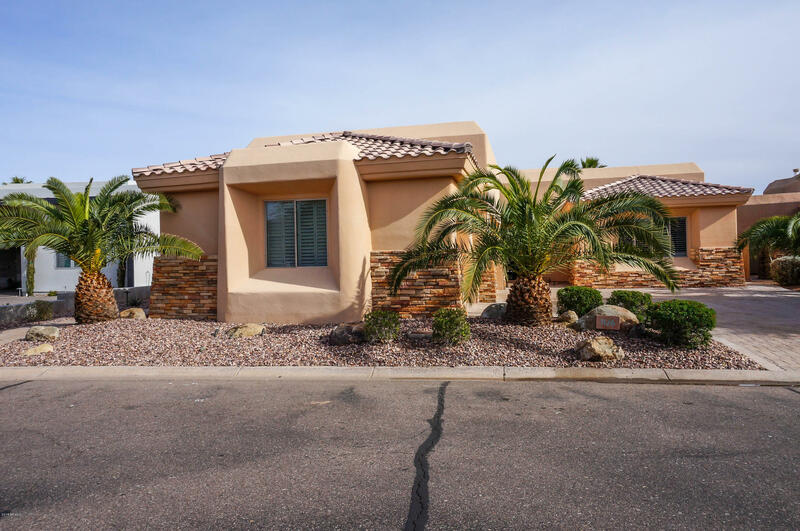 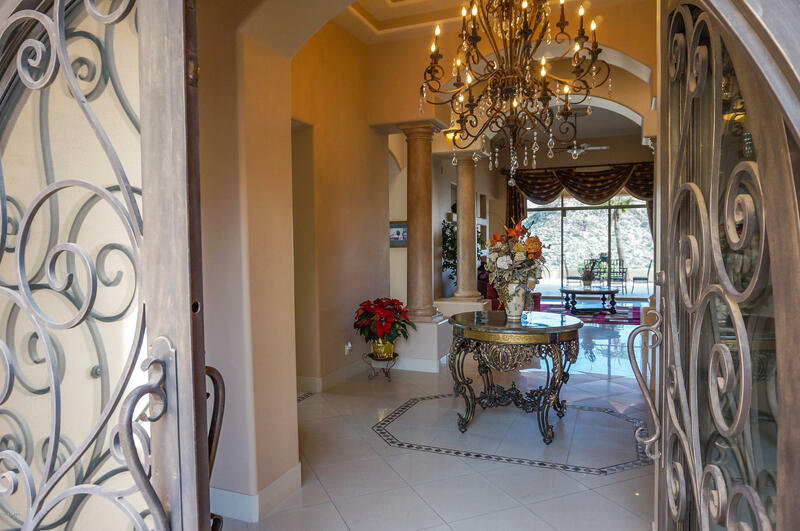 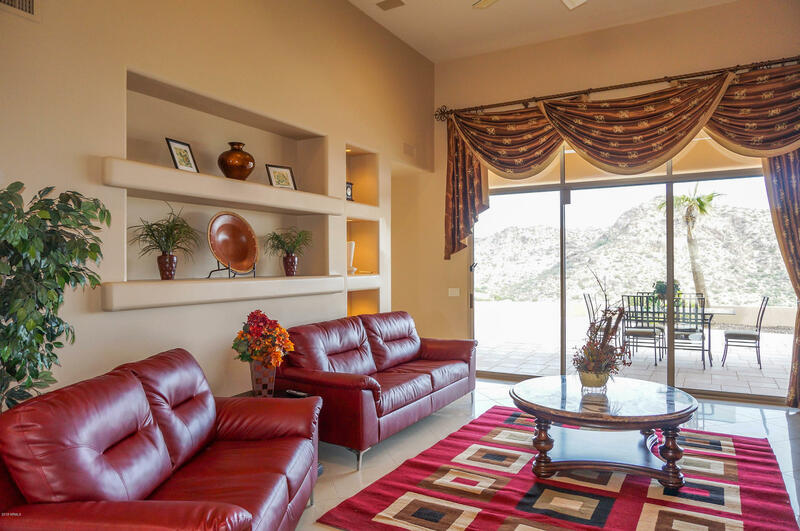 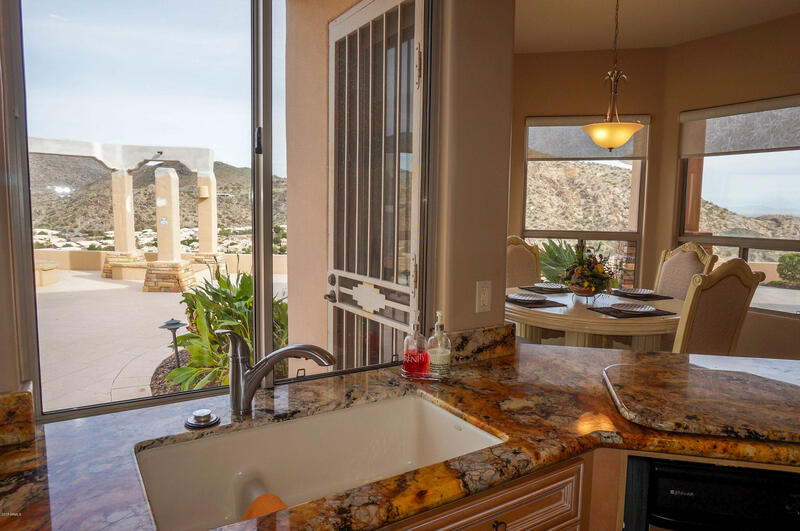 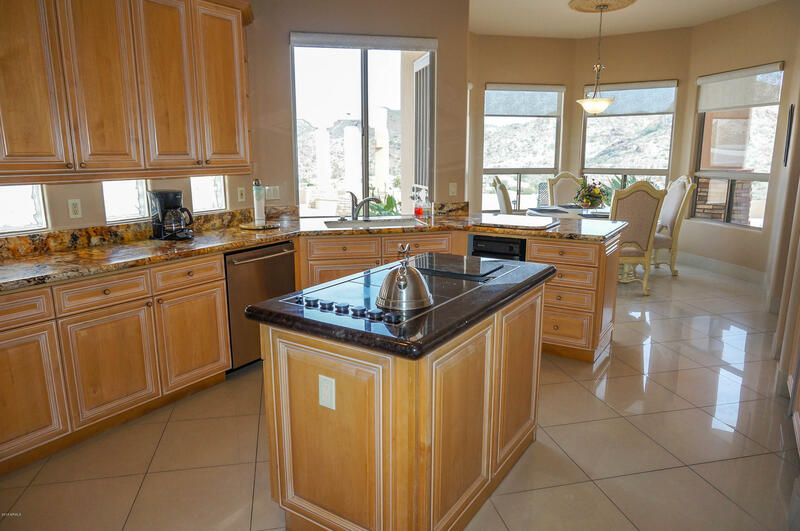 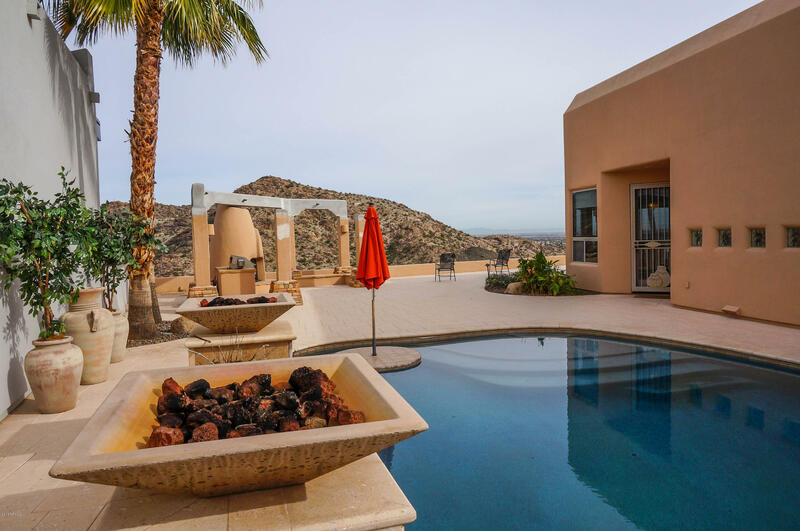 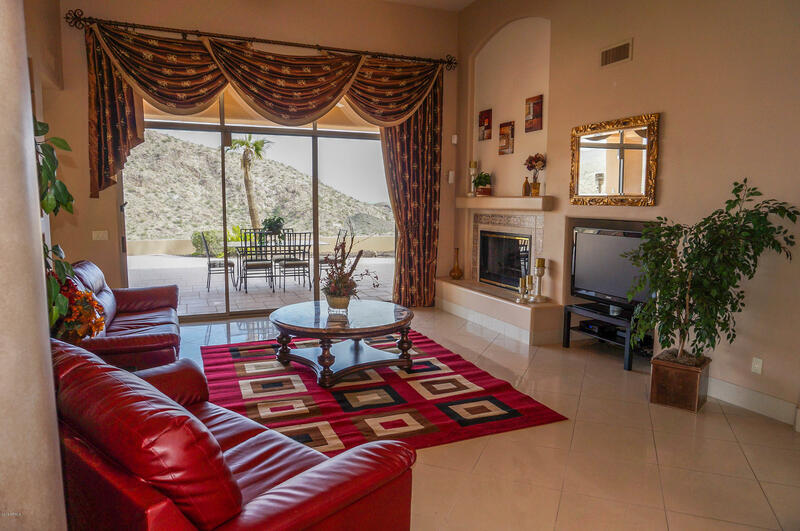 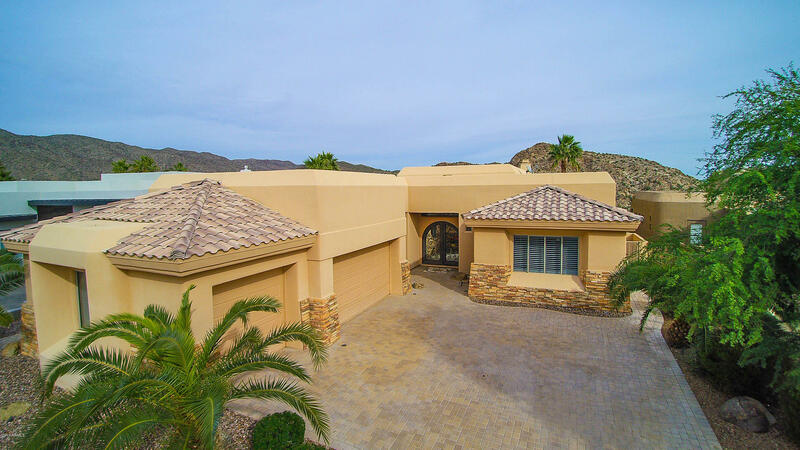 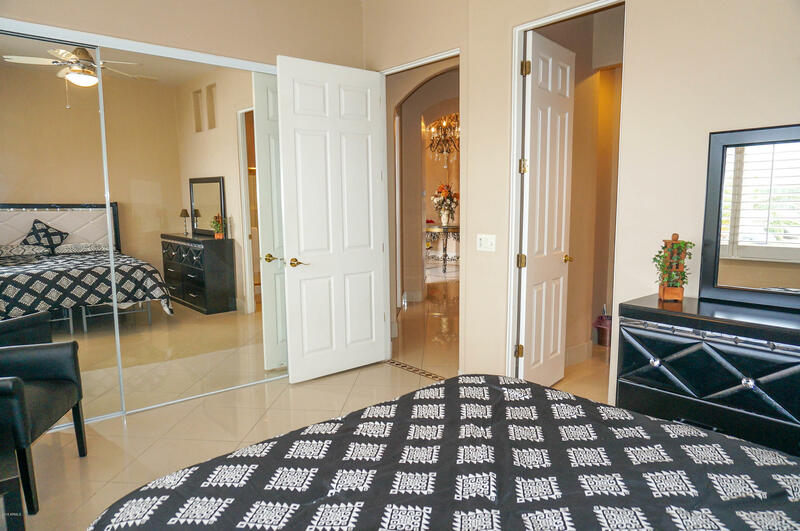 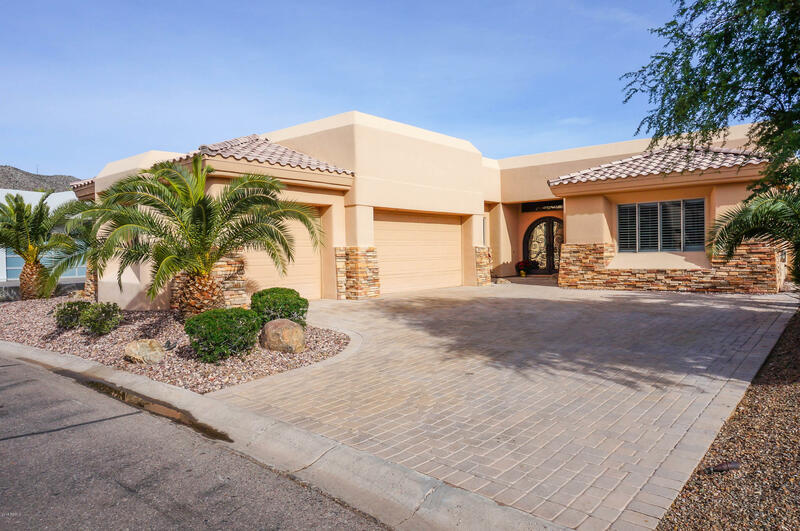 Amenities offer pristine, unobstructed views of South Mountain Park & Preserve boasting more than 51 miles of trails for hiking, horseback riding & mountain biking! 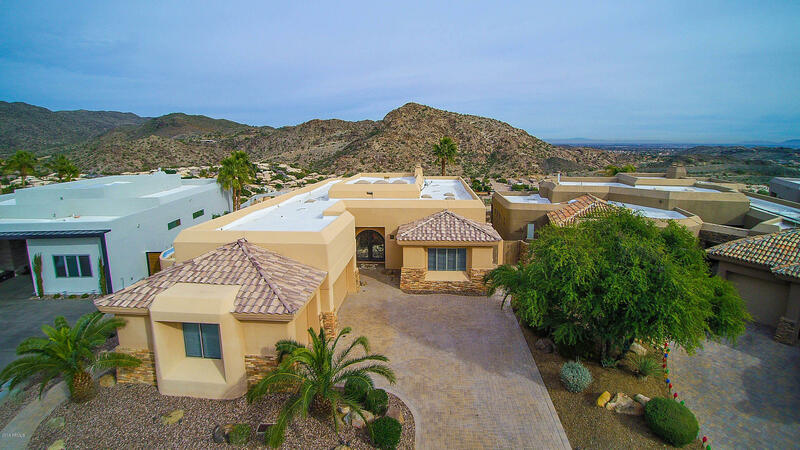 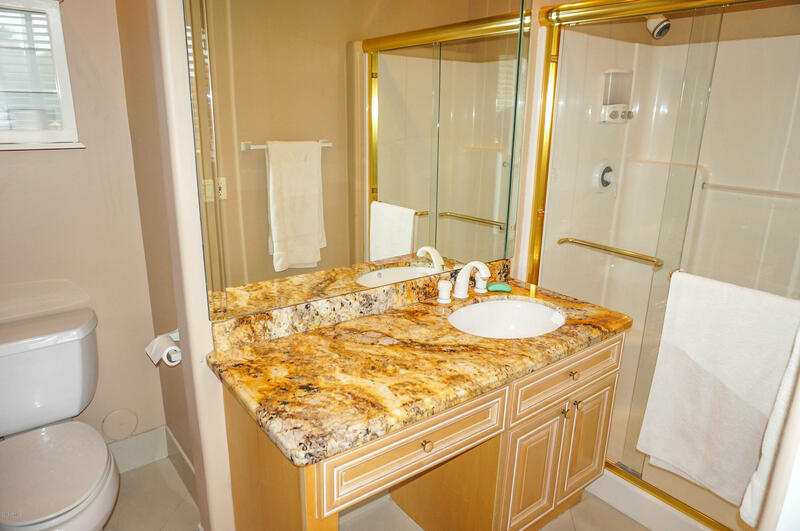 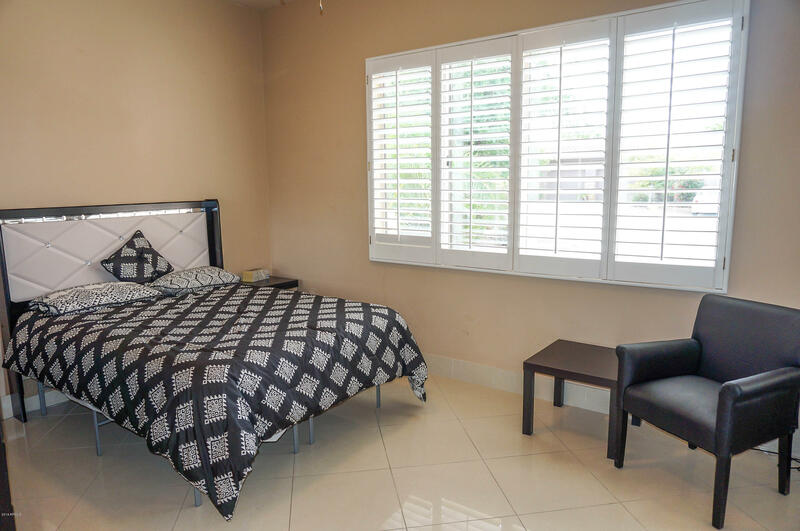 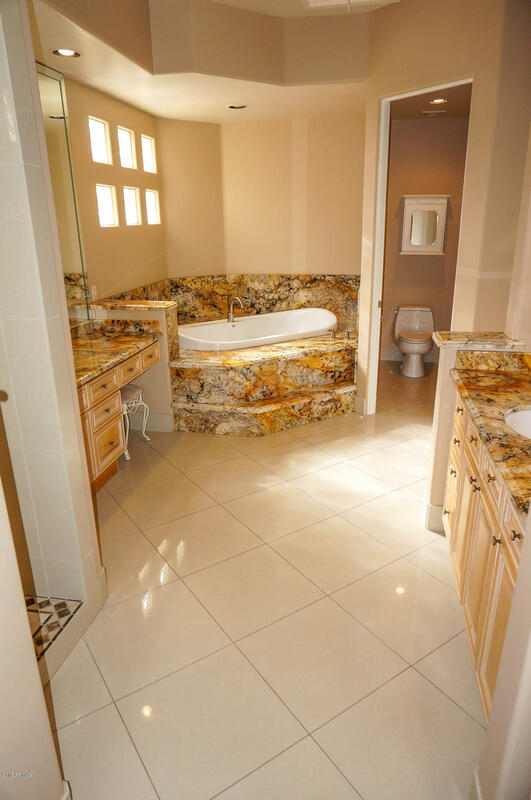 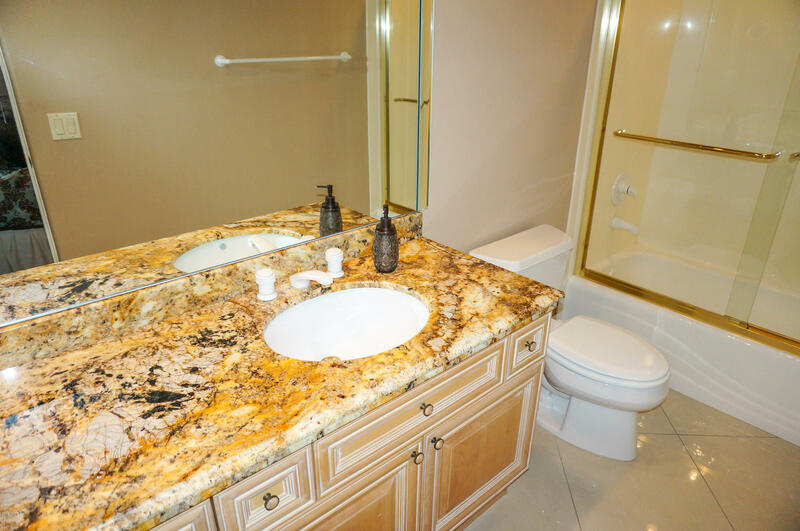 Your secluded home has a modern Tuscan design, custom heated pool & spa, outdoor BBQ & fireplace & enlarged patio for endless resort style enjoyment! 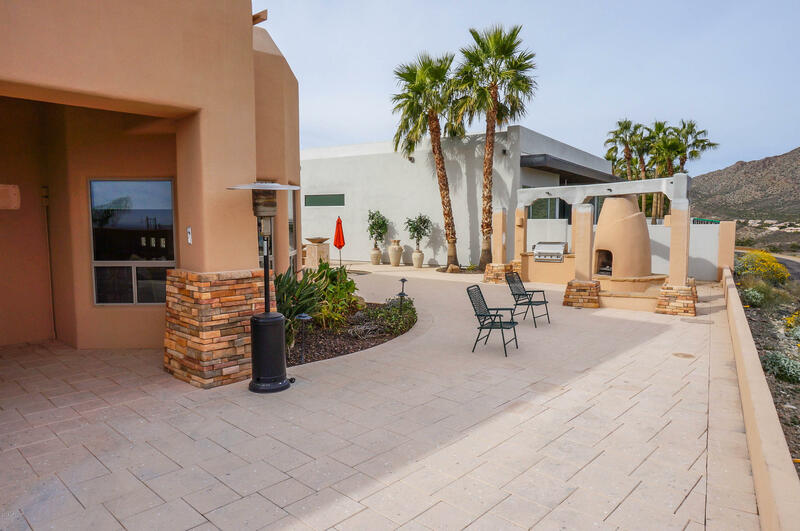 Enter through the front courtyard into the grand entry with soaring ceilings and spectacular floor to ceiling windows bringing the outdoor magic inside. 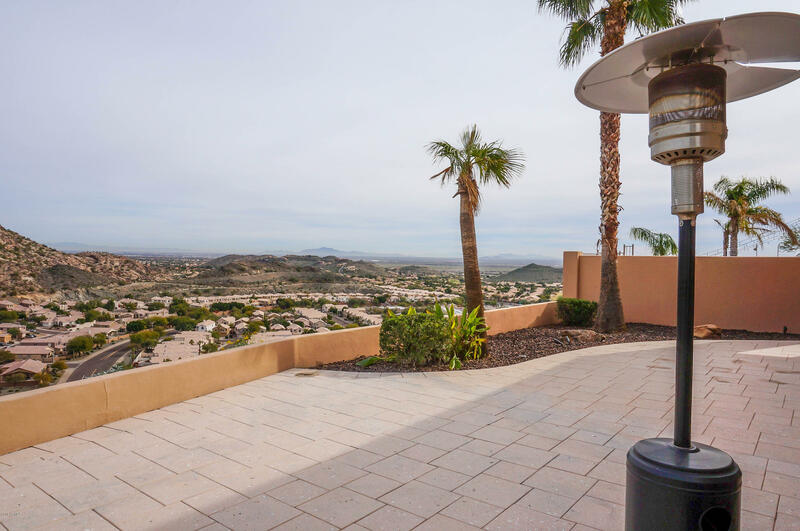 West to gate of Candlewood Views on the North side of Chandler Blvd. 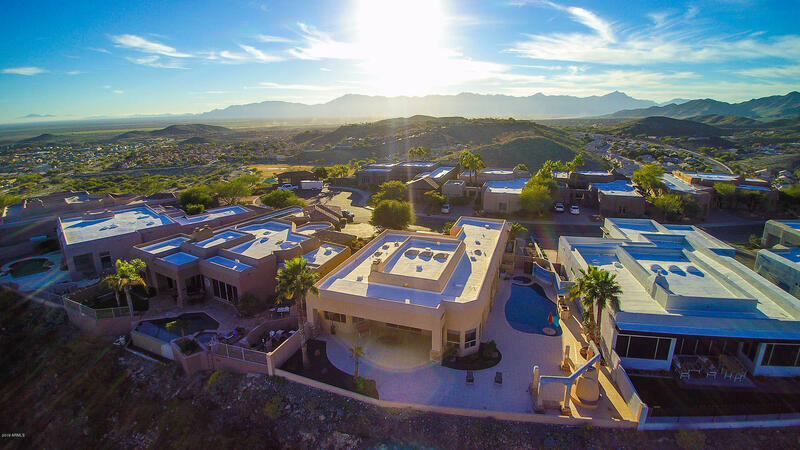 Up the hill to the home on the left in cul de sac.